Vanguard Products Corporation is pleased to announce that it has added 5 new silicone formulations to its listing with NSF International. These compounds are listed to NSF-51, Food Equipment Materials and brings the total number of materials offered by Vanguard under this certification to 10. Each of these formulations is available in silicone tubing for fluid conveyance, custom silicone extrusions for gaakets and seals, and molded silicone products. These silicone compounds are specially formulated for high temperature resistance, low compression set, and superior resistance to animal fats and steam exposure, making them the ideal silicone material for applications for commercial cooking equipment and food holding apparatuses. 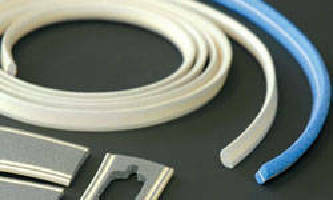 EMI/RFI Shielding Gaskets carry UL94V0 certification. 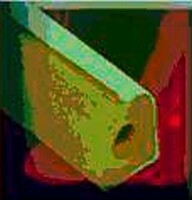 EMI Shielding Gaskets achieve 90 dB shielding levels. EMI Shielding Gasket also offers weather protection. EMI Shielding Gaskets suit rugged outdoor applications.